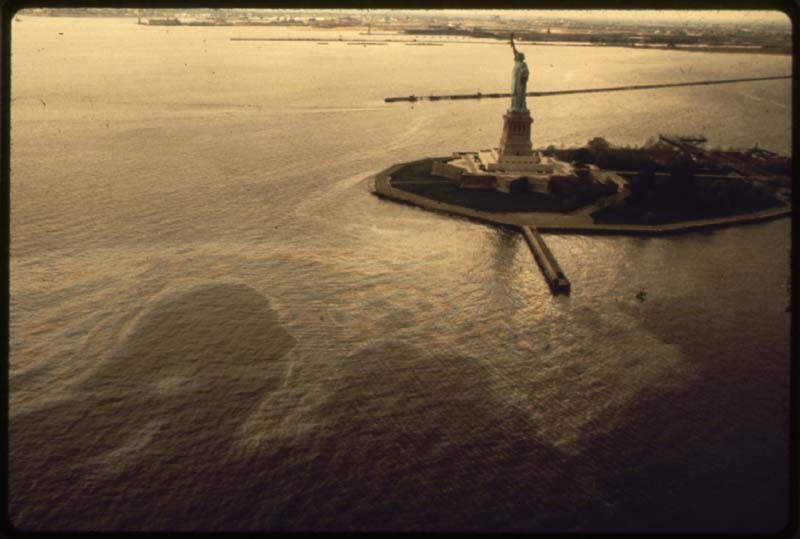 In 1971, America’s newly formed Environmental Protection Agency launched Documerica, a program to photographically document subjects of environmental concern throughout the country. 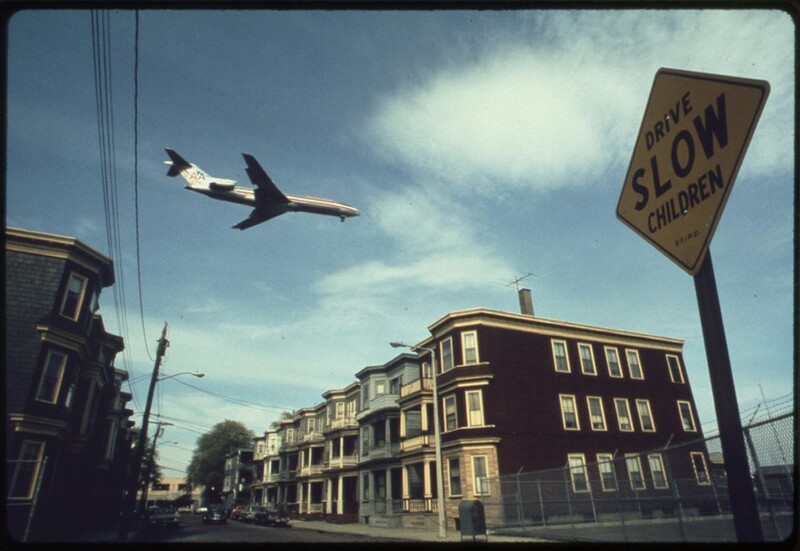 Over the following six years, the EPA commissioned some seventy photographers, who traveled from coast to coast and to Hawaii and Alaska, shooting everything from beaches, mountains, and deserts to junkyards, streetscapes, and coal mines; from dense city smog and garbage dumps to tiny futuristic cars, buildings made of recycled beer cans, and other forward-thinking innovations. 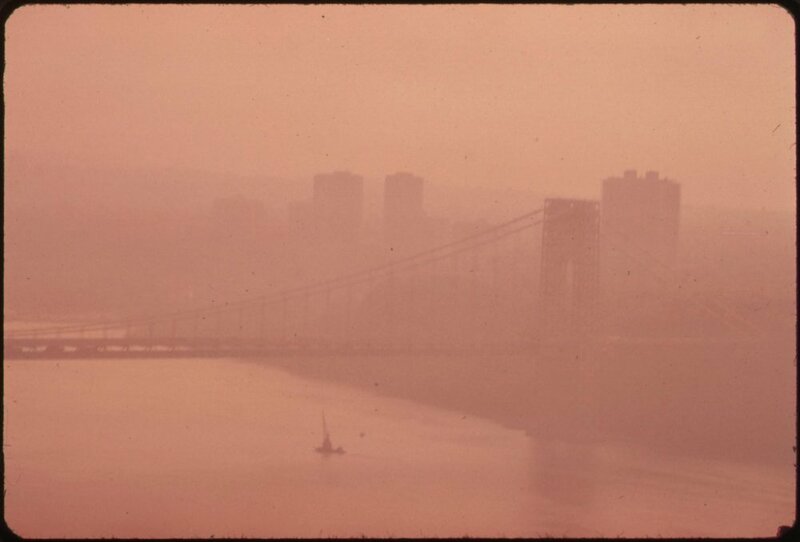 These images, selected from the database of the U.S. National Archives, form a visual time capsule from an era when America was awakening to the reality of its environmental challenges.